It is official that Motorola is making plans to enter in Pakistani market officially in February or around it, claim the sources. 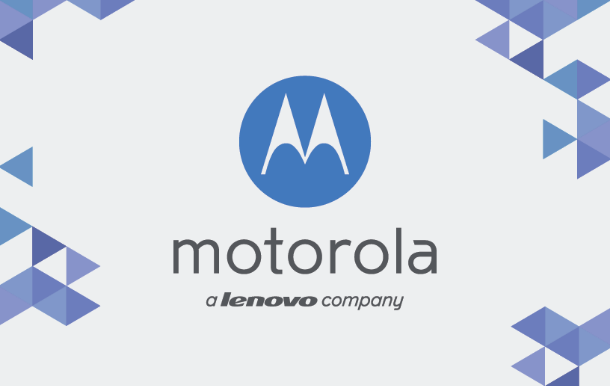 Currently Motorola has no official setup in Pakistan and the importers fetch the Motorola phones out from different countries to sell them in Pakistan. Official entry of Motorola will of course cause in stabilizing the prices of Moto Phones. It is interesting to know that the Company is giving official entry to Pakistani market. 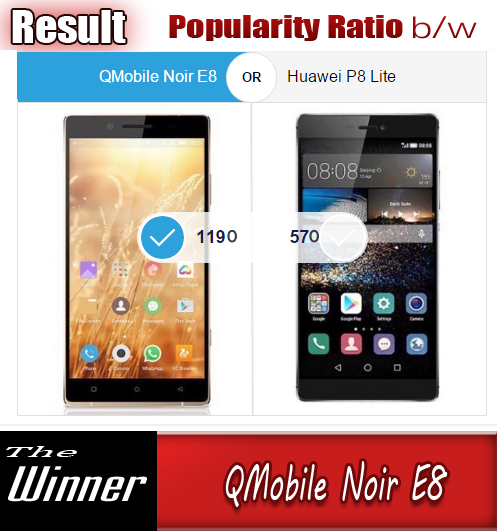 Many of users will buy their original phones with warranty without any fear of deception. Motorola had undergone in very critical circumstances for a few years of its sale to Google. Back in 2011, Google bought the company for $12.5 billion. Google had made a flagship phone, the Nexus 6, under Motorola brand that was really a brilliant phone of the time. But later failing to managing the mobile making structure as its vision, Google sold off the mobile division to Lenovo in 2014 for $2.91 billion while retaining the patent portfolio. Despite some stumbles along the way and Lenovo admitting it underestimated the size of the task at hand at Motorola, it now has a clear vision of what it wants to do and Pakistan is in the roadmap. They are not as popular as they once were but Motorola phones have often disrupted the market and are quite consistently well reviewed. Their mid range smartphones in particular are lauded for class leading camera performance. Moto Z, the current flagship by the company, uses innovative ‘mods’ which can be used as add-ons to boost camera performance, sound and battery life.